This entry was posted in J-LEARN, Meeting Minutes, What's Happening on October 20, 2017 by jcc.gfes. Attend one of these two Colleges Fairs and find out how your child might be eligible for a FULL Scholarship to attend an internationally-renowned and accredited university in Japan. You can also get a jump on learning how your child(ren) can study abroad in the UK, Canada and Japan. This entry was posted in What's Happening on October 2, 2017 by jcc.gfes. 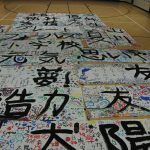 This is the one time of the year that the JCC asks you to help raise some funds so that we can continue to support the Japanese immersion program and promote Japanese language and cultural learning throughout the school year. 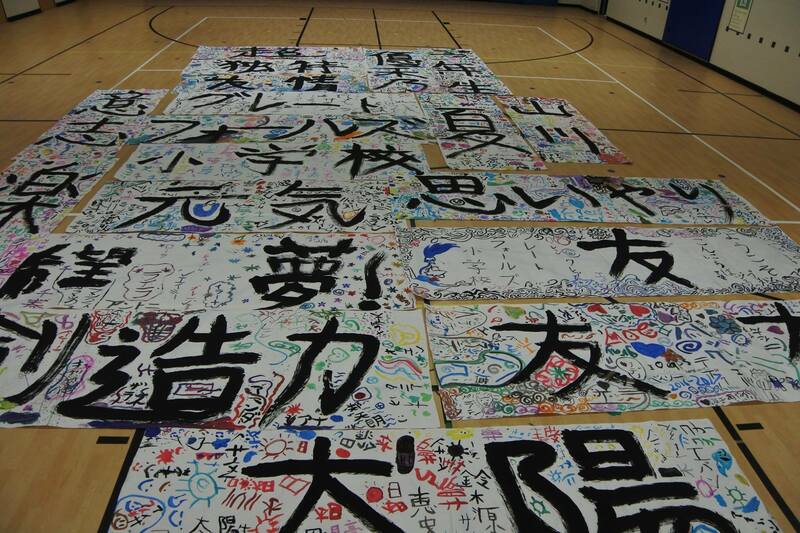 Funds will also be used to host Japanese students and teachers from Eisugakkan (our Japanese Sister School). Our goal is to raise $2,000 by October 10. Click HERE to donate. We accomplished so much last year and hope to carry on that momentum into this school year. To learn more about our activities, some new and some not, please visit our website: www.jcc-gfes.org. This entry was posted in Donate, What's Happening on September 20, 2017 by jcc.gfes. This entry was posted in J-LEARN, What's Happening on September 18, 2017 by jcc.gfes. This entry was posted in J-LEARN, What's Happening on June 25, 2017 by jcc.gfes.